Licensed in Virginia since 2003, Kim has helped buyers and sellers navigate their way through all kinds of market conditions and learned that no two transactions are alike and no two clients have the same set of needs and expectations. Kim listens to each client’s wishes, then finds the best way to see those wishes become reality with a minimum of stress along the way. 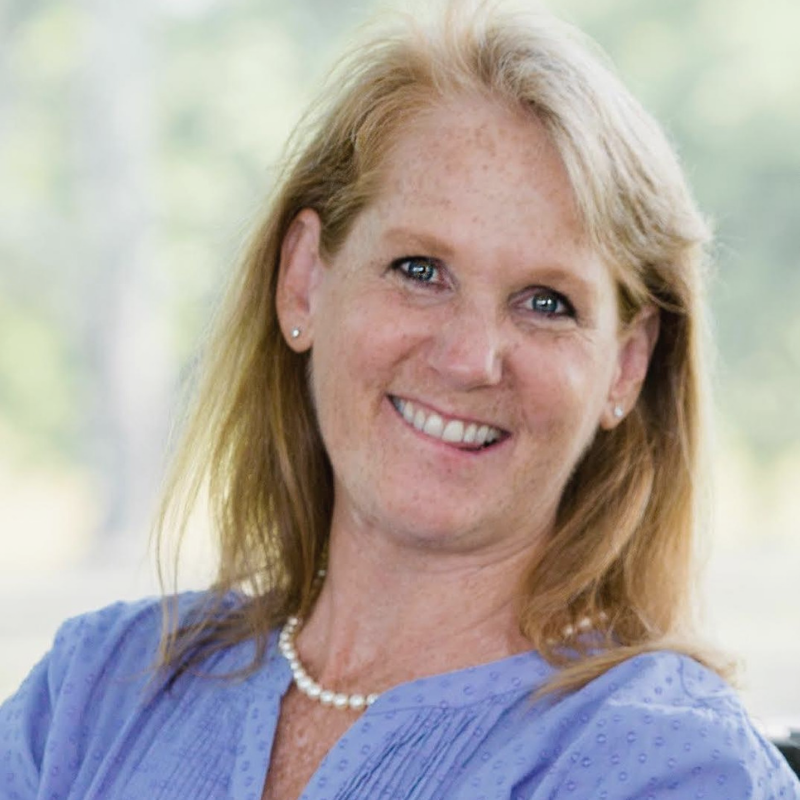 Kim’s experience is wide-ranging with sales throughout the northern counties of Virginia and with every style of home, but her special expertise is buyers and sellers moving to or from country properties in the rural western counties. If peaceful living is what you seek, then let’s see if we can get you there with the sale or purchase of your country home. To contact me, please click “Work with Me” above or visit me at YourCountryHome.net. To see Kim’s past sold properties, click here.